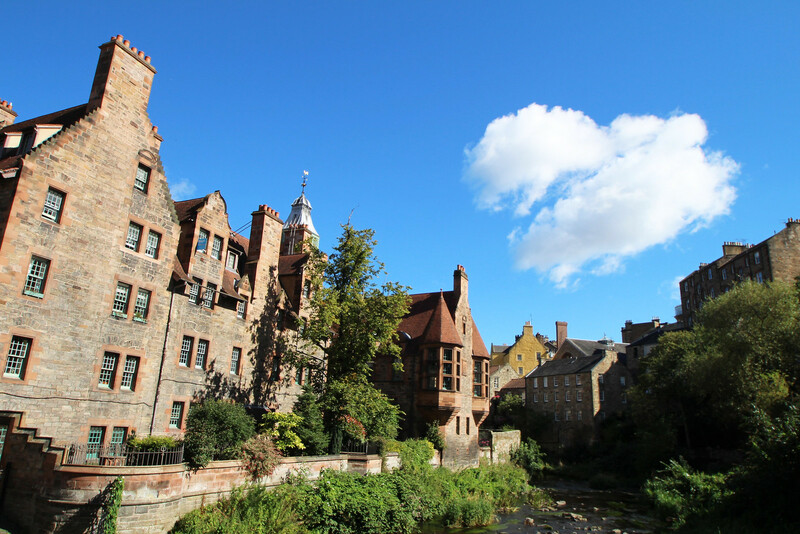 One of my favourite places in the whole of Edinburgh is the Dean Village. Before I moved to Edinburgh myself, and was up and down on the train visiting, this is one of those special little spots I came across. 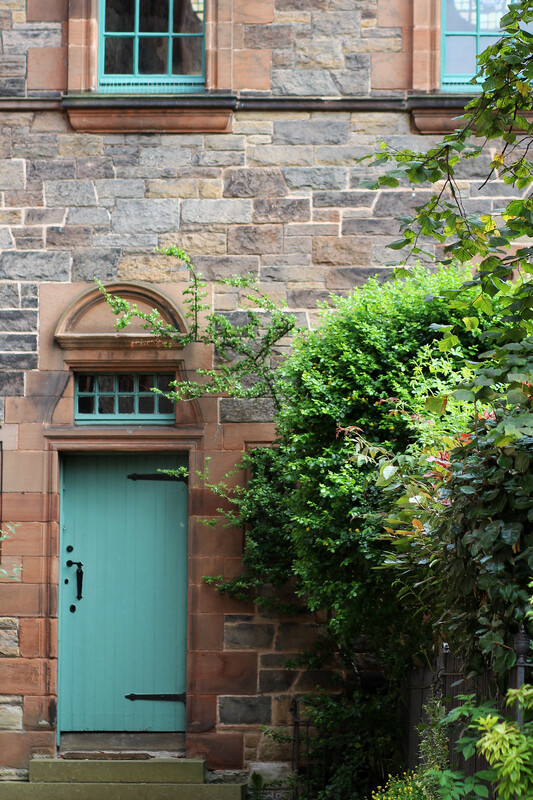 Located in Edinburgh's beautiful West End, just a five-minute stones throw from Princes Street. It's an ideal spot to come and spend an afternoons walk enjoying the peace below city life. 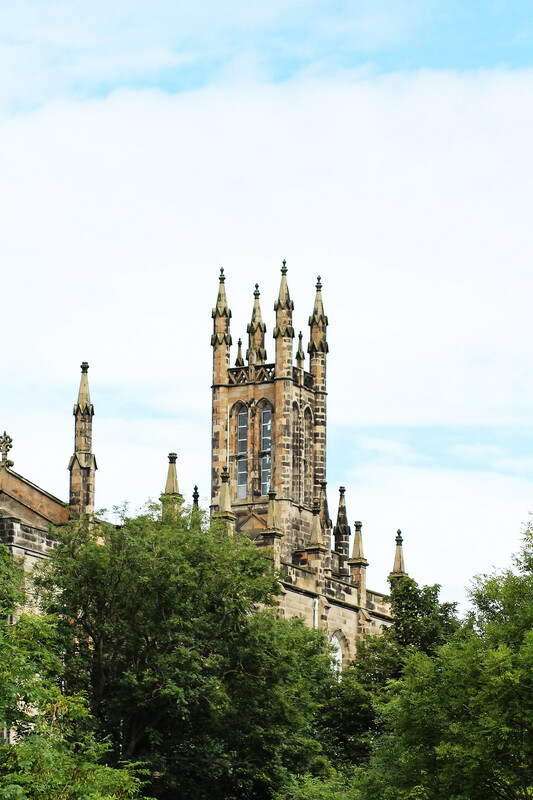 A hot-spot location for both tourists and locals alike, the Dean Village should definitely be high on your list for visiting Edinburgh. In previous times, the Dean village was a central point for water powered mills. You can still find parts of this today in the mill stones, with carved signs for bread. 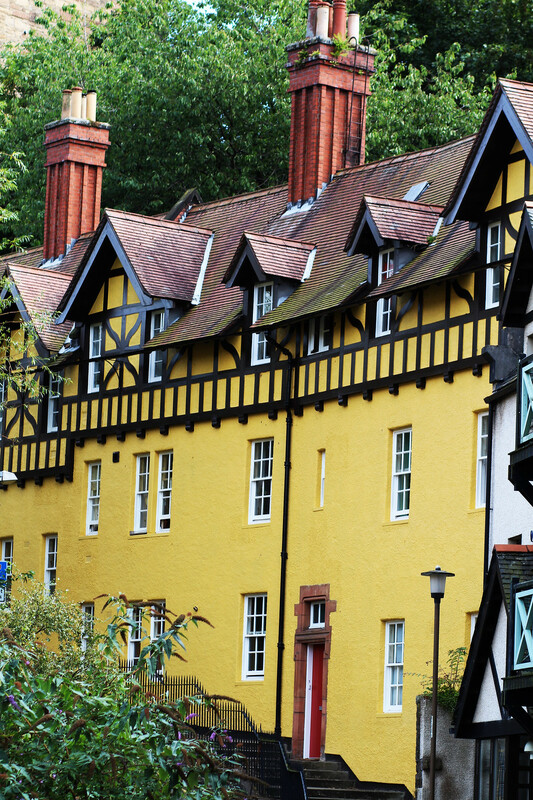 Walking through the Dean Village you'll come across an array of architecture. From the Germanic looking flats which surround the West End entrance, to the overhanging turrets down on the water. 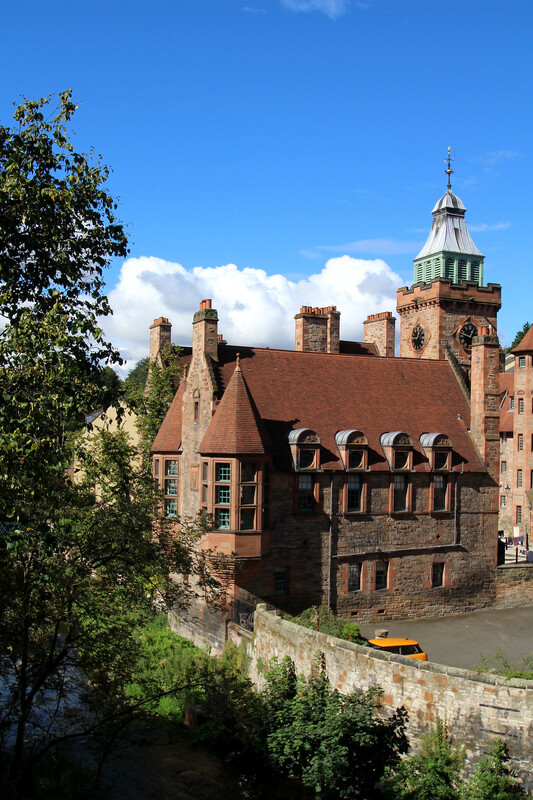 The turrets form a part of Well Court, which is accessible from the other side for you to have a quiet peek into. Aside from finding some peace and quiet in the city, you'll also find St Bernard's well. This over-hangs on the water further down the path, and is well worth a look inside if it's open. The well is under the care of the community, so is often only open on the last Sunday of every month. 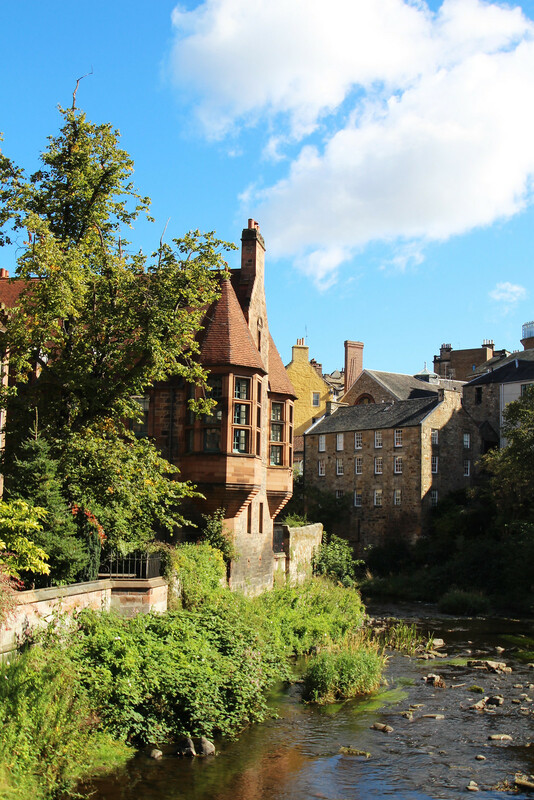 Continue walking through the Dean Village and follow along the Water of Leith, and it will bring you up into Stockbridge. 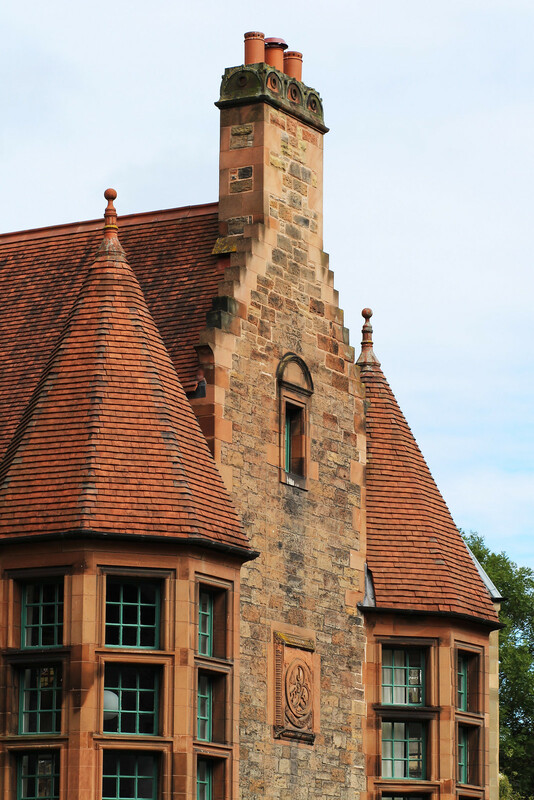 Once a village before it became engulfed by the city, Stockbridge still has a very much urban village vibe about it. On Sunday's you'll find the market, with lots of wonderful homemade trinkets and food. 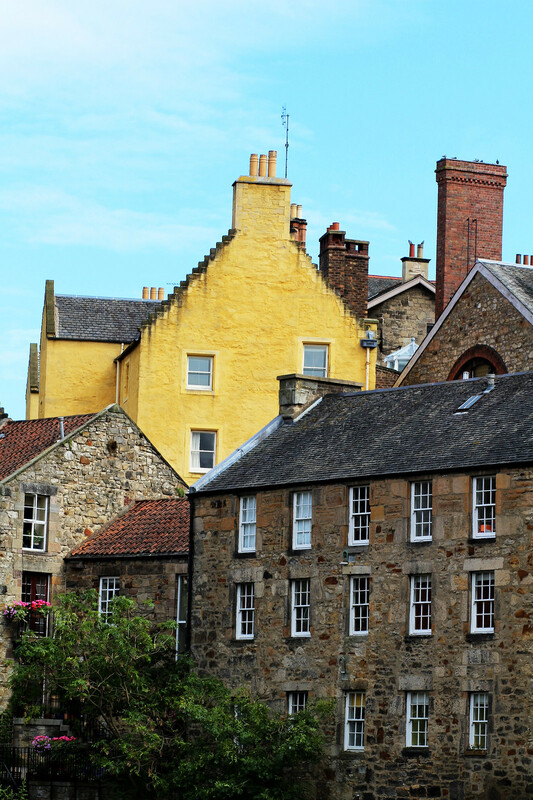 Also in Stockbridge you'll find lots of other independent shops and hidden gems. 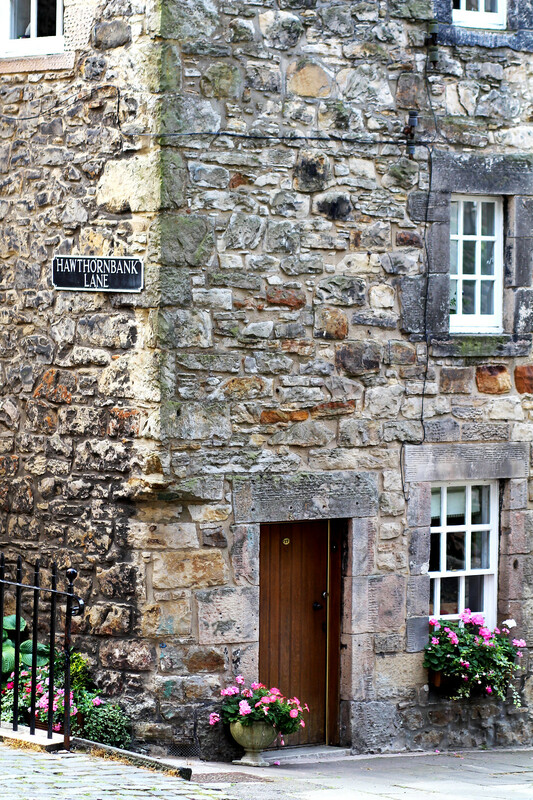 A short walk up from the Dean Village, where you'll find several exists and stairs heading upwards. Across these you'll come to the Dean Gallery and Gallery of Modern Art. Both galleries are free to enter and they've got some really great exhibits inside. There are signposts throughout the Dean Village so be aware and you'll find your way. Do you have a favourite hidden spot in your city?